A suspended drivers license can cause devastating consequences, in some cases even including a loss of employment. There is, however, good news! In 2014 Indiana completely revised its entire criminal code regarding license suspension and suspended driver's licenses. Virtually everyone with a suspended license is now eligible to obtain, at a minimum, some type of restricted driving privileges. Under Indiana law these restricted privileges are referred to as "Specialized Driving Privileges". 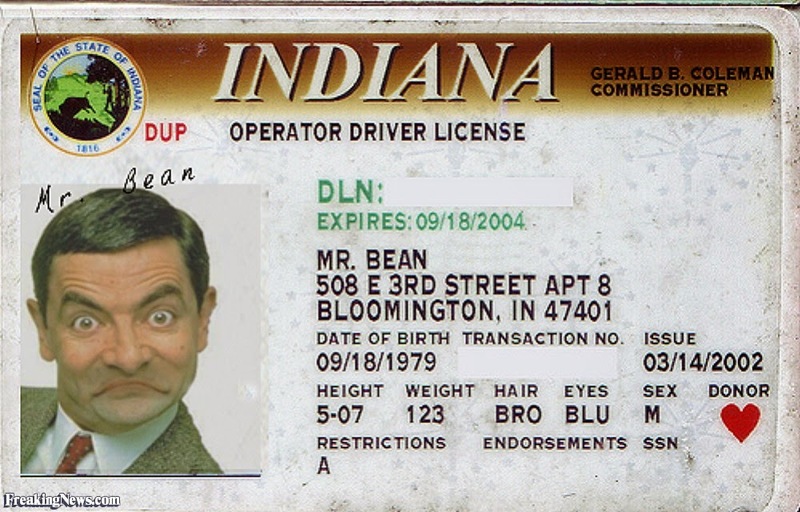 Specialized Driving Privileges can be obtained whether your license was suspended by a court or by the Indiana Bureau of Motor Vehicles. Thomas Blackburn has years of experience working with clients to remove suspensions from their licenses. If the suspension cannot be removed immediately, Mr. Blackburn can Petition the Court to grant Specialized Driving Privileges so that the driver can at least drive to work and other necessary destinations until the suspension can be removed. This can be done even if you have been declared a Habitual Traffic Violator or if your driving privileges have been suspended for life. Finally, there are now legal methods to remove lifetime suspensions. If you Drivers License is suspended, for whatever reason, call Thomas Blackburn now!